Why Rahul Gandhi is better than Narendra Modi? As the general election of 2019 is approaching, the fight for the position of Prime Minister is gaining interest of the entire nation. Everyone has the same question in mind, who is going to become the next Prime Minister of the nation? Narendra Modi or Rahul Gandhi. It has been over four years of Modi’s governance in India. After a long time, Bhartiya Janta Party has managed to gain victory over the seat of Prime Minister in 2014 elections. If we take a closer look in past four years, the nation has faced a lot of turbulences which are now being suppressed by BJP to secure their position in upcoming elections. Narendra Modi’s demonization schema has failed very poorly, the damage of which is still not recovered. This poorly planned scheme without any execution vision resulted in increase of unemployment due to capital crisis in the nation. Rahul Gandhi has courageously opposed demonization and GSPT bill. His efforts led toward exemption of several goods from 28% GST slab. If we evaluate country’s current financial position under BJP rule with the time under Congress, the GDP of India was recorded highest during Manmohan Singh ministry. Instead of recruiting the old politicians with poor knowledge of current scenario, Rahul Gandhi has been instrumental in recruiting and motivating young generation in the political architecture of the nation. He is a beloved youth icon and NSUI and IYC has seen a tremendous growth in number of their members since Rahul Gandhi has been elected as the president of both groups. President of Indian National Congress down to earth approach is quite unique. He has been appreciated toward his enthusiasm to address a problem at ground level by facing the situation himself. This requires a lot of courage to live in field and small cottages with people and understand their problems whereas certain other politicians were too busy with their five year world tour. Rahul Gandhi is highly educated from eminent universities of the world which makes him a sensible and smart leader who can understand the current global scenario and act accordingly for the optimum development of nation. This particular quality is found missing in majority of BJP officials. Being secular in nature, Rahul Gandhi is working hard from the beginning to unite the people of nation instead of dividing them on the basis of religion as commonly done by other political leaders and parties. These are a few reasons why Rahul Gandhi needs to become the Prime Minister of India instead of Narendra Modi. 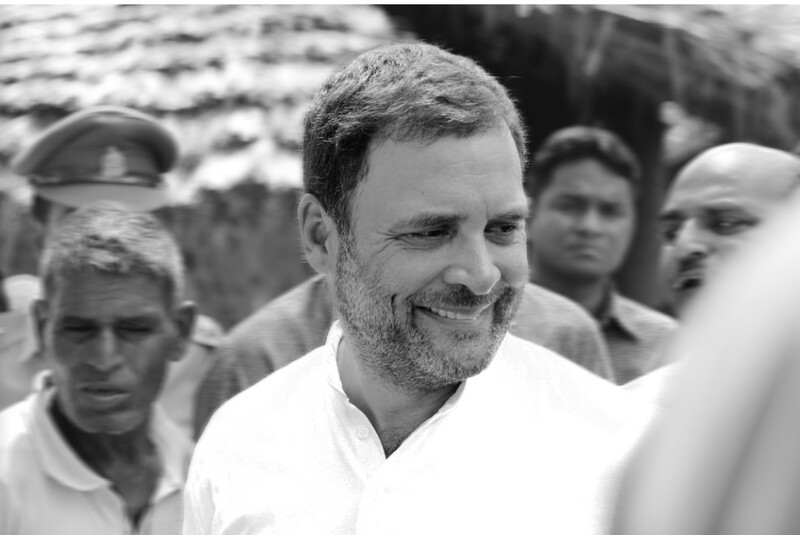 The legacy and efforts of the man speaks itself and India needs a strong leader like Rahul Gandhi who can work along with them to overcome the current crisis nation is facing. Read More about Rahul Gandhi Achievement Here.